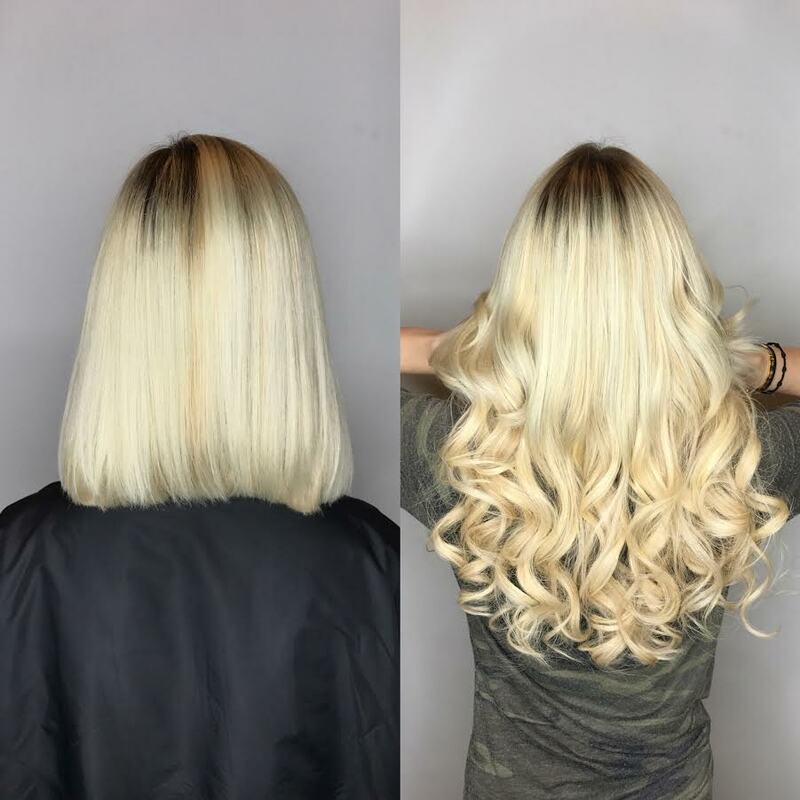 See newest Hair Extensions Installations from the Avant Garde Salon and Spa Hair Extensions Styling Professional Salon Team. 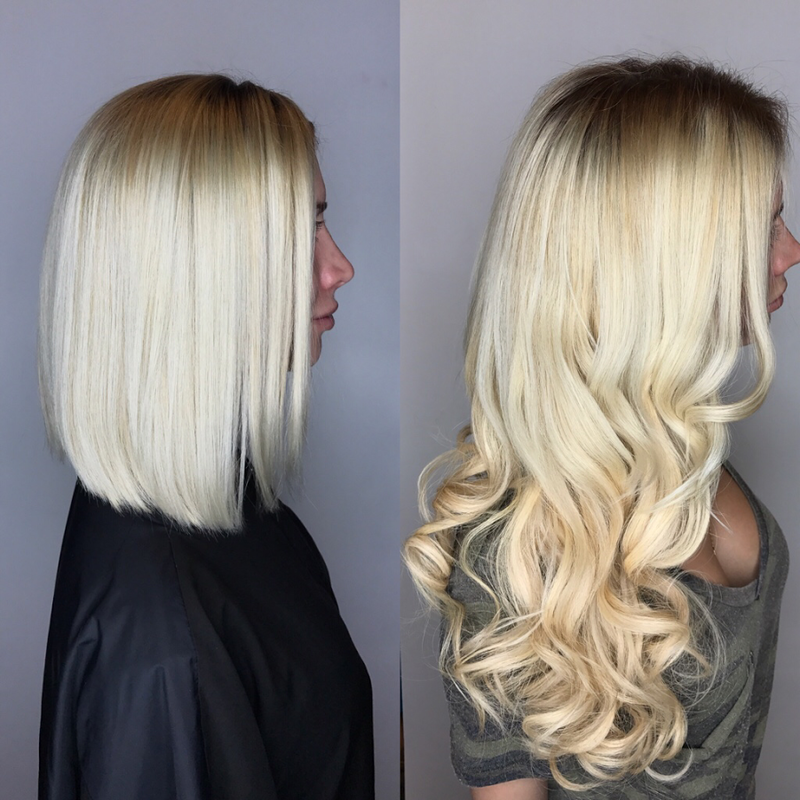 Showcasing the Latest Hair Extension trends in Miami. 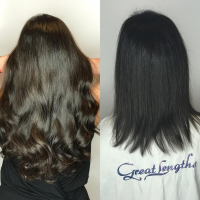 Looking for ideas on lengthening your hair? 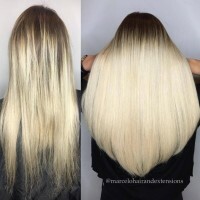 Not sure if extensions will work for you? Look through our hair gallery and meet with one of our certified hair extension specialists. 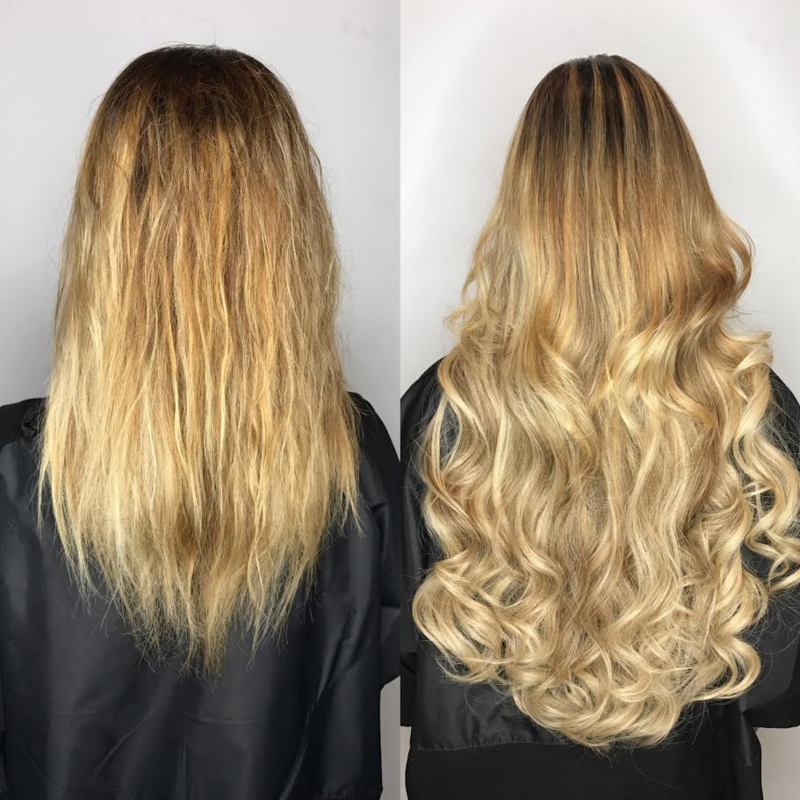 Ready to get Hair Extensions? 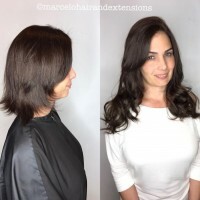 Learn more about hair extensions in our salon located in Coral Gables. Dreaming for your hair to be waist-length or long enough to do braids and ponytails? Great Lengths hair extensions is ther answer to all your long hair issues. 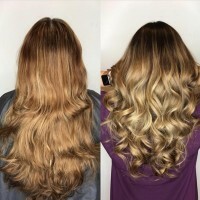 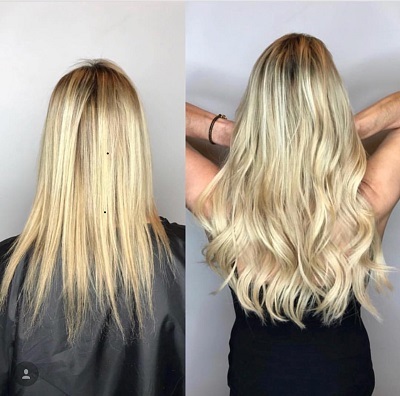 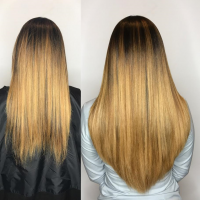 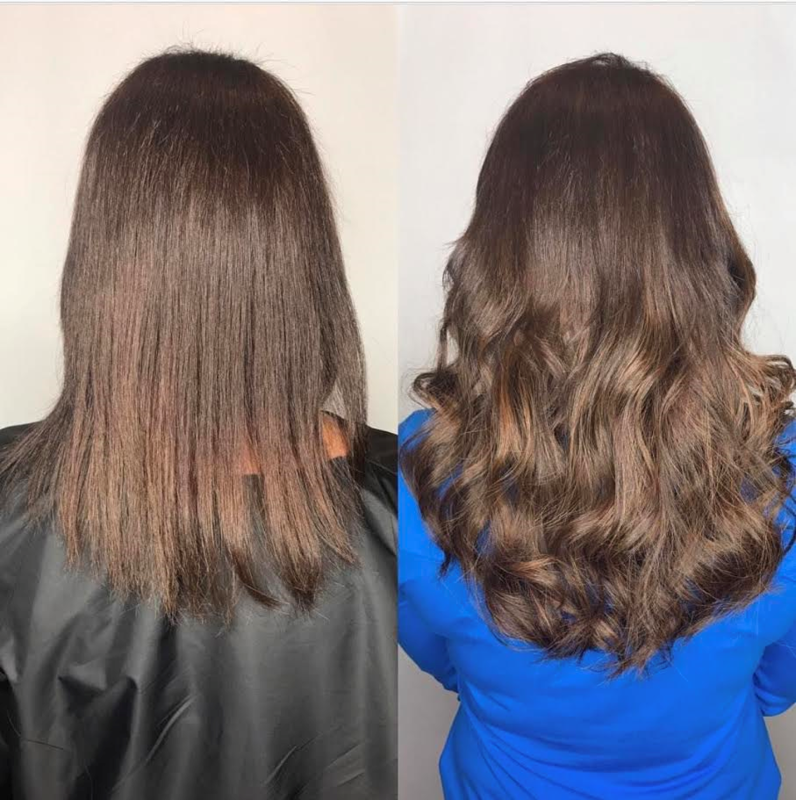 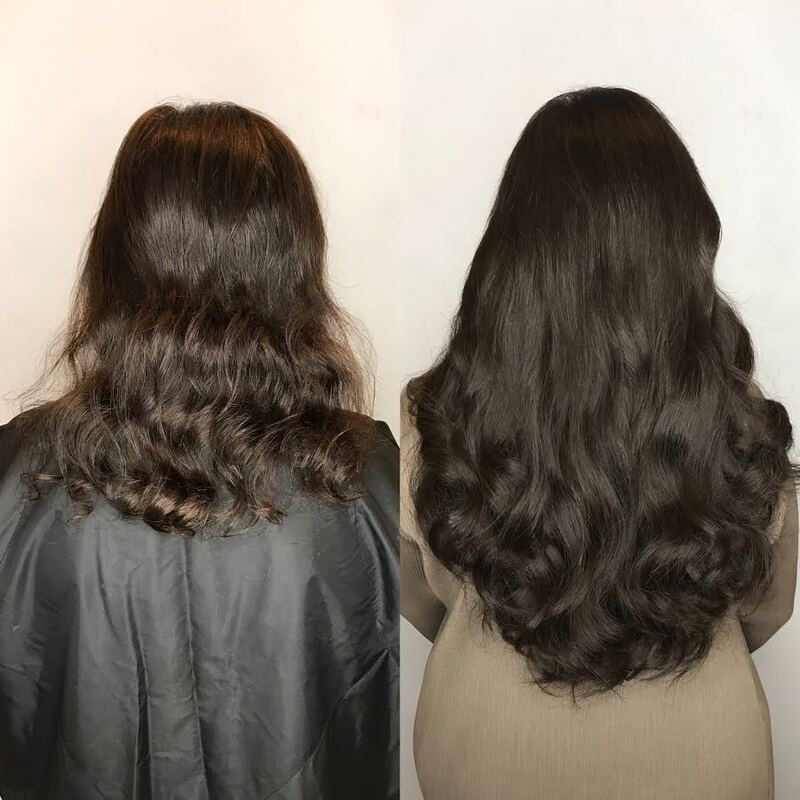 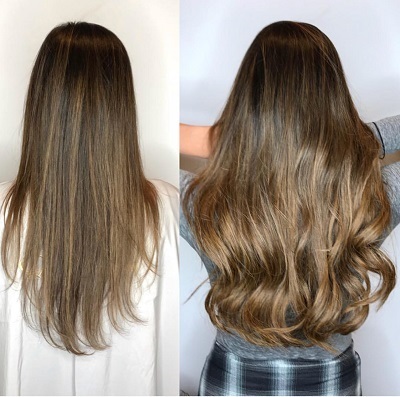 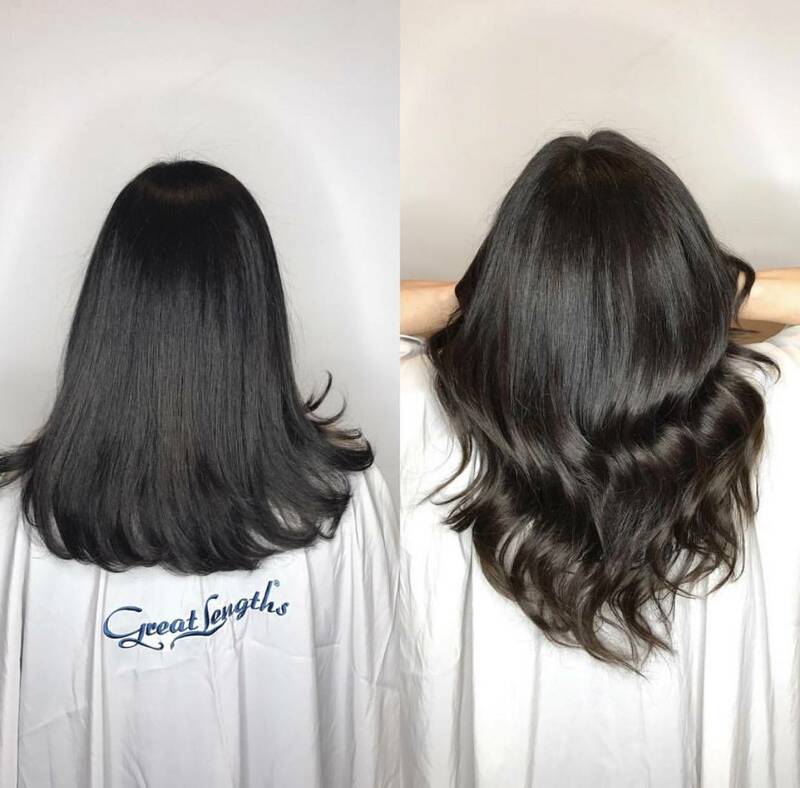 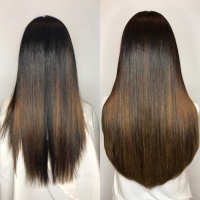 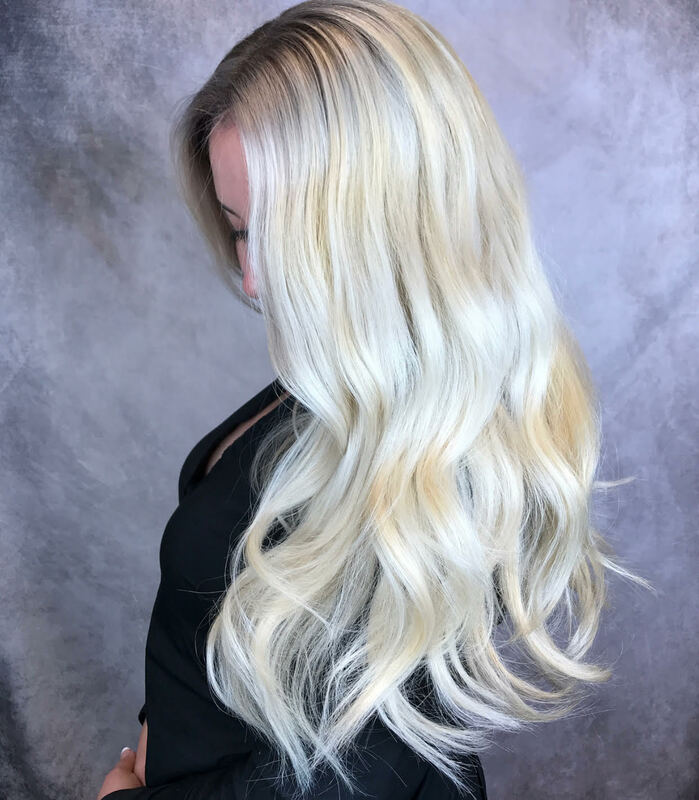 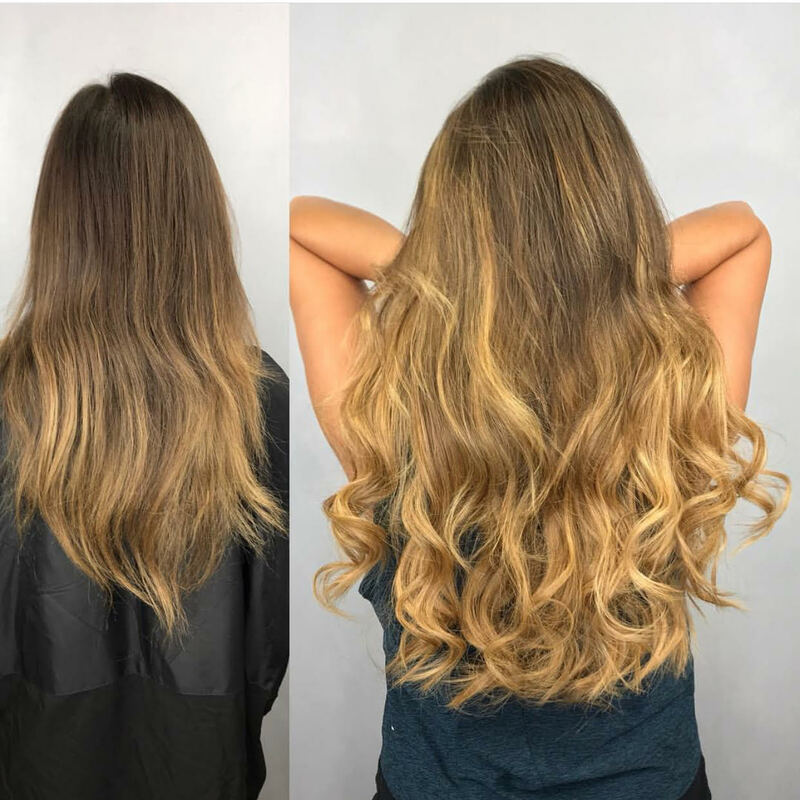 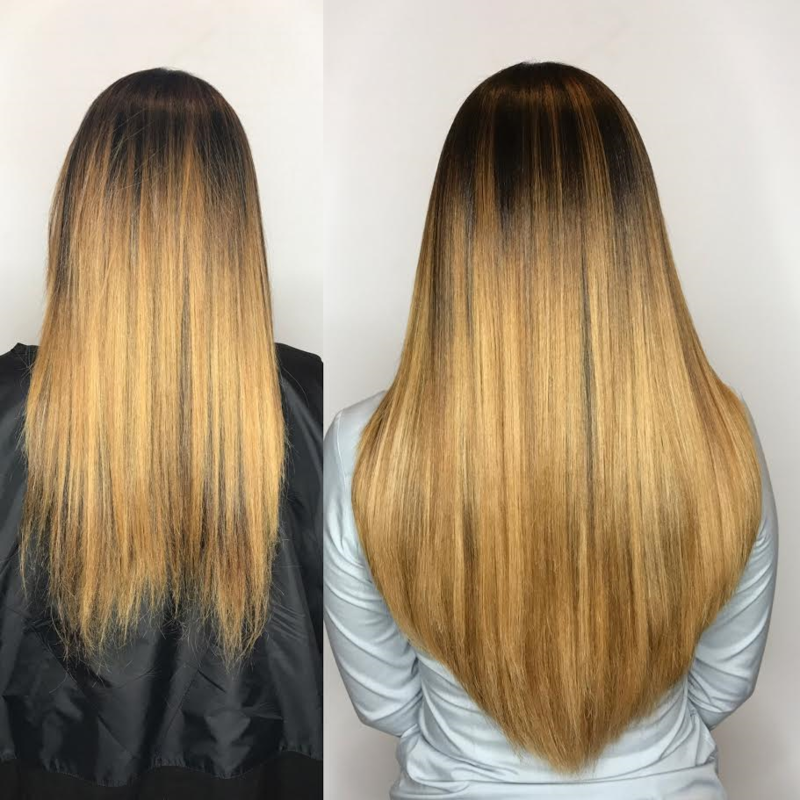 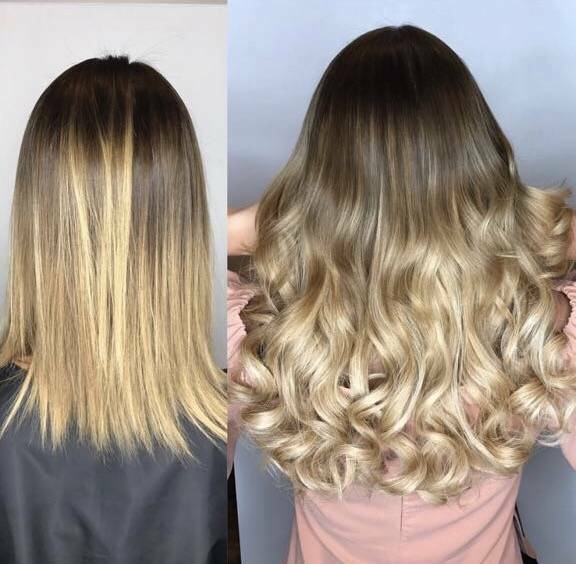 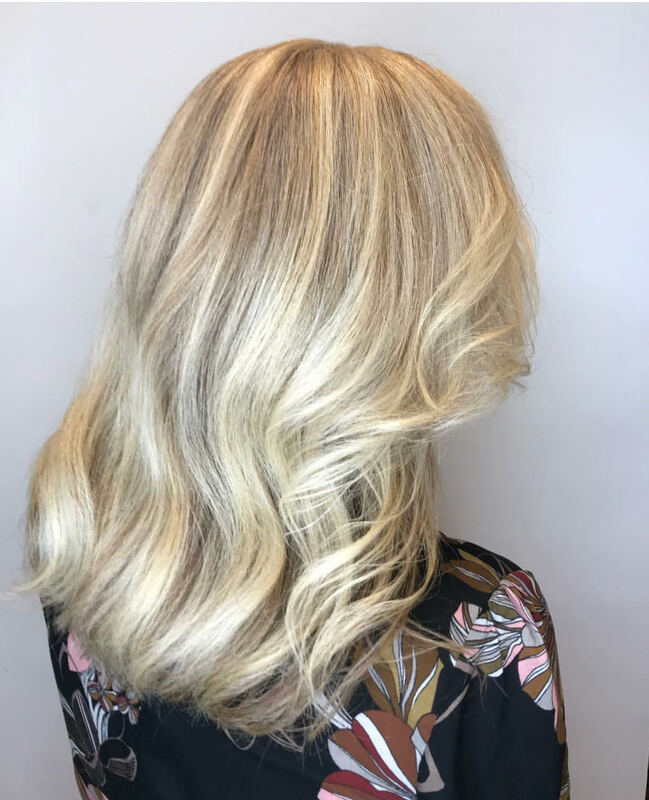 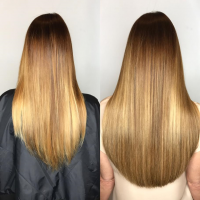 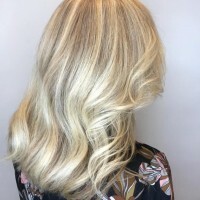 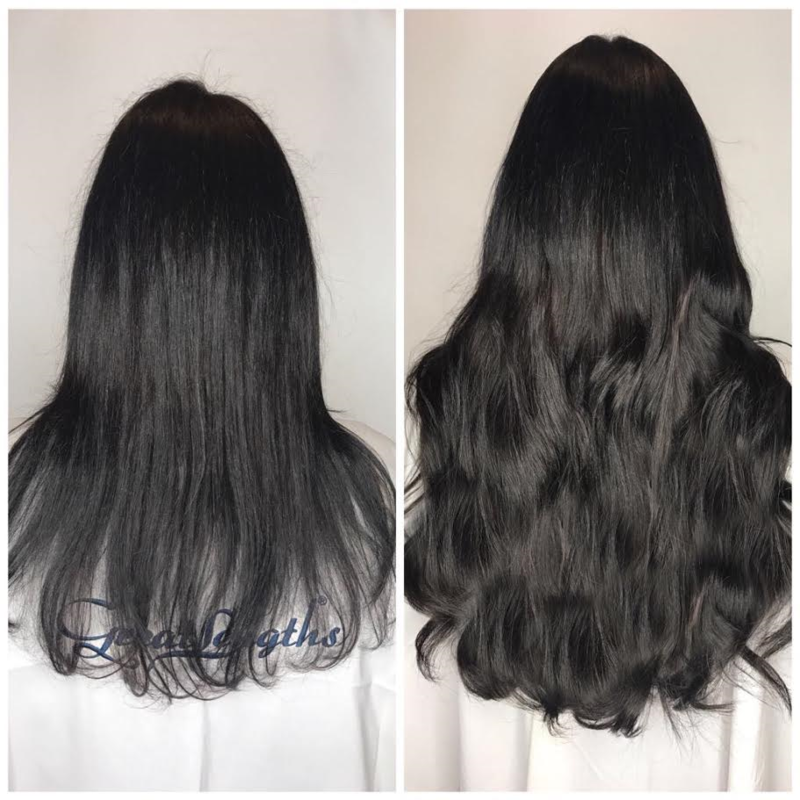 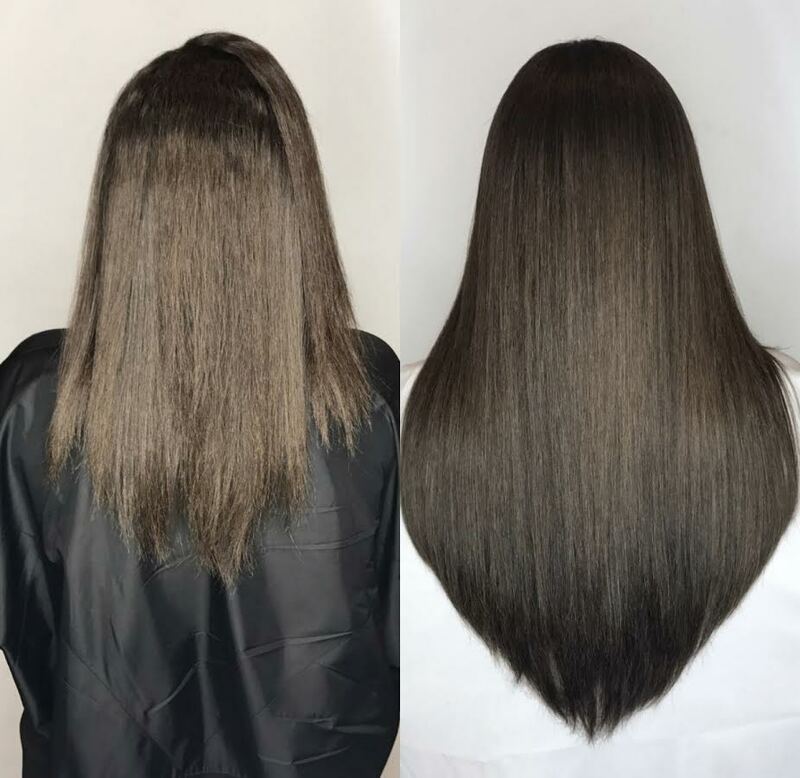 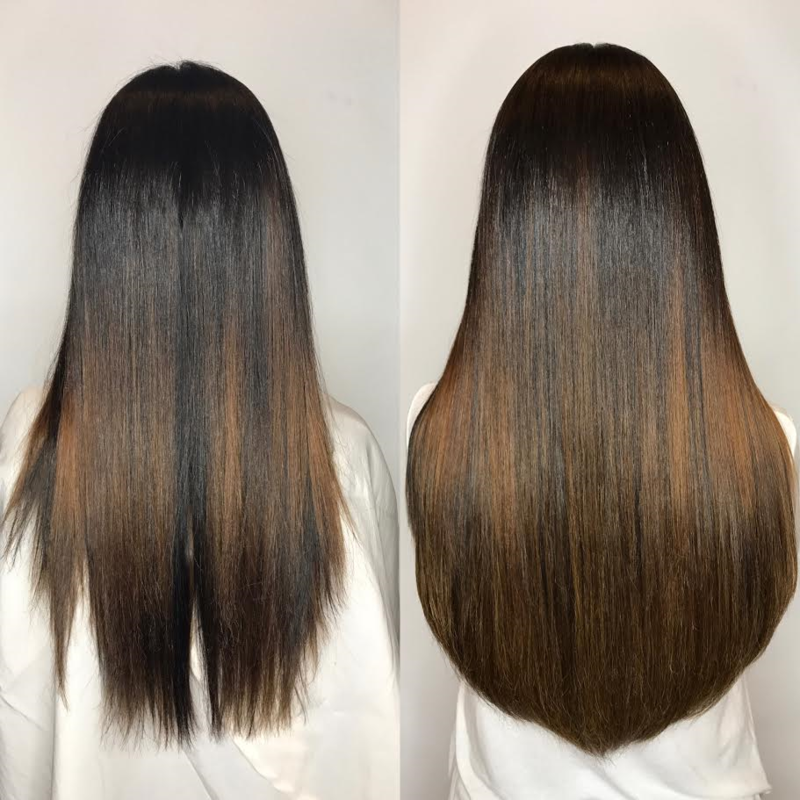 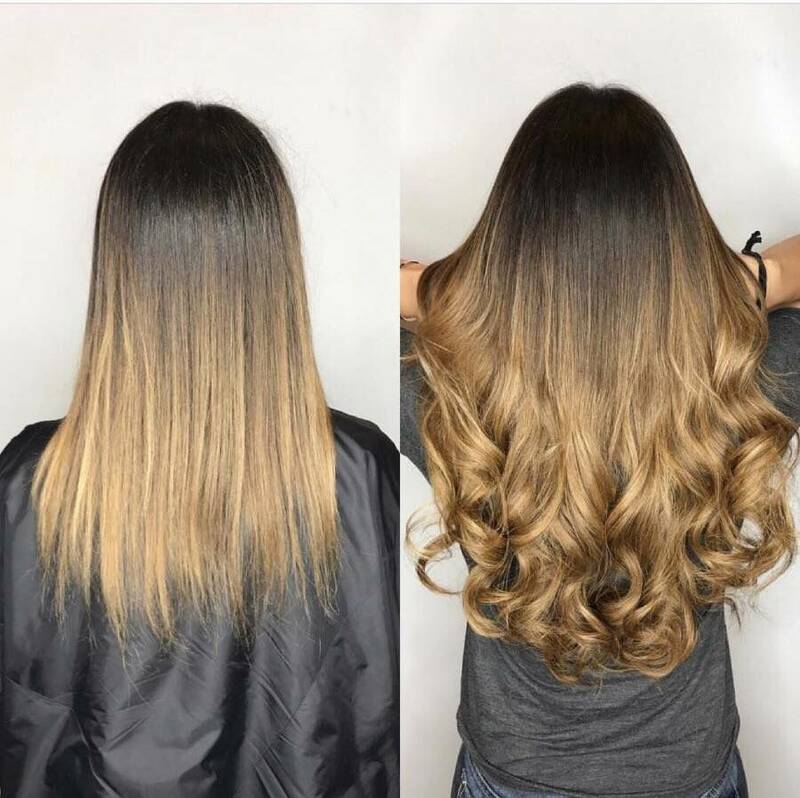 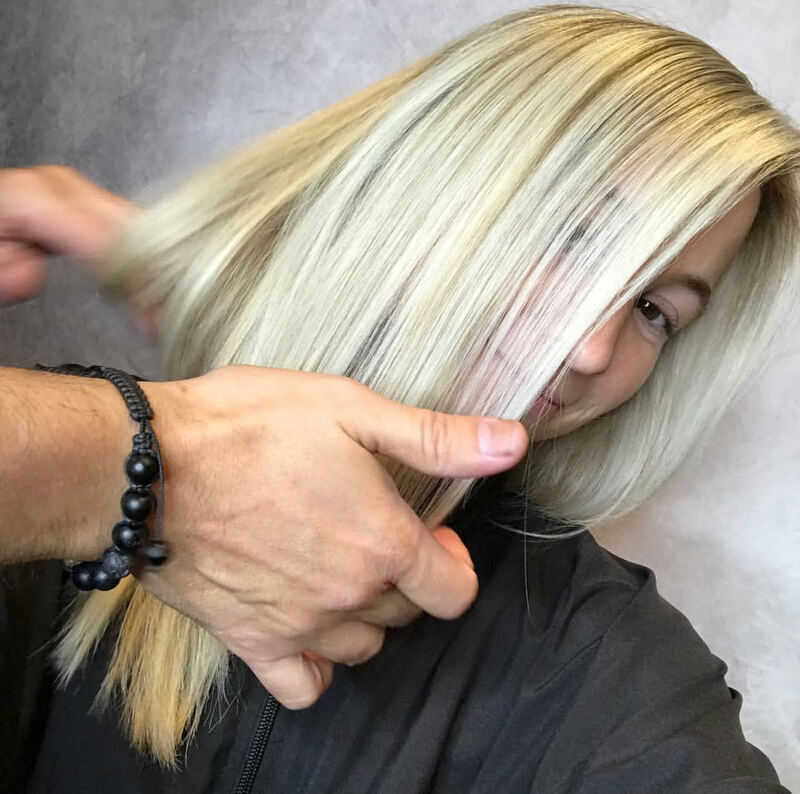 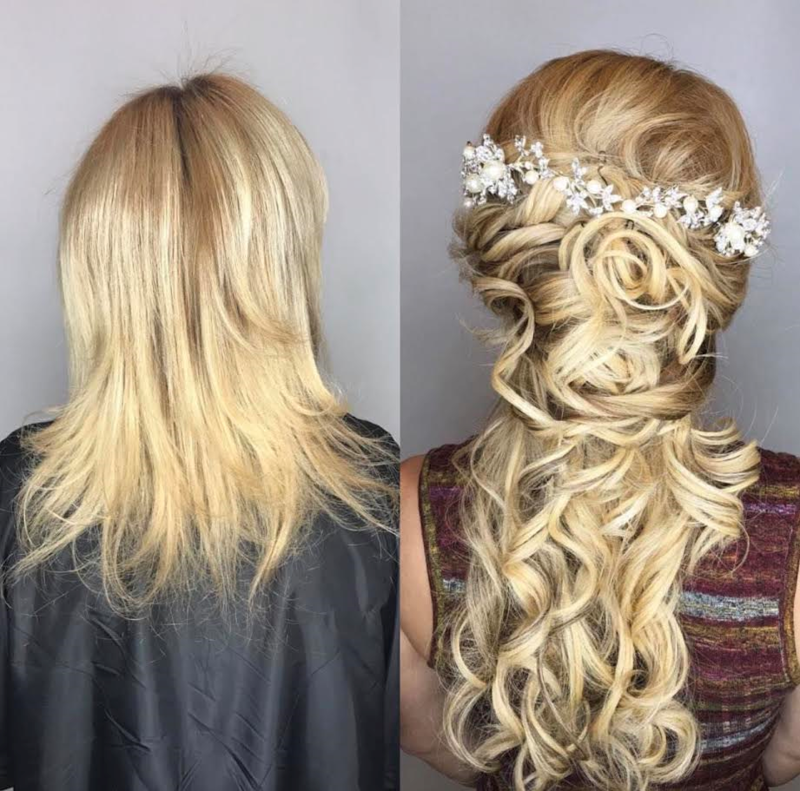 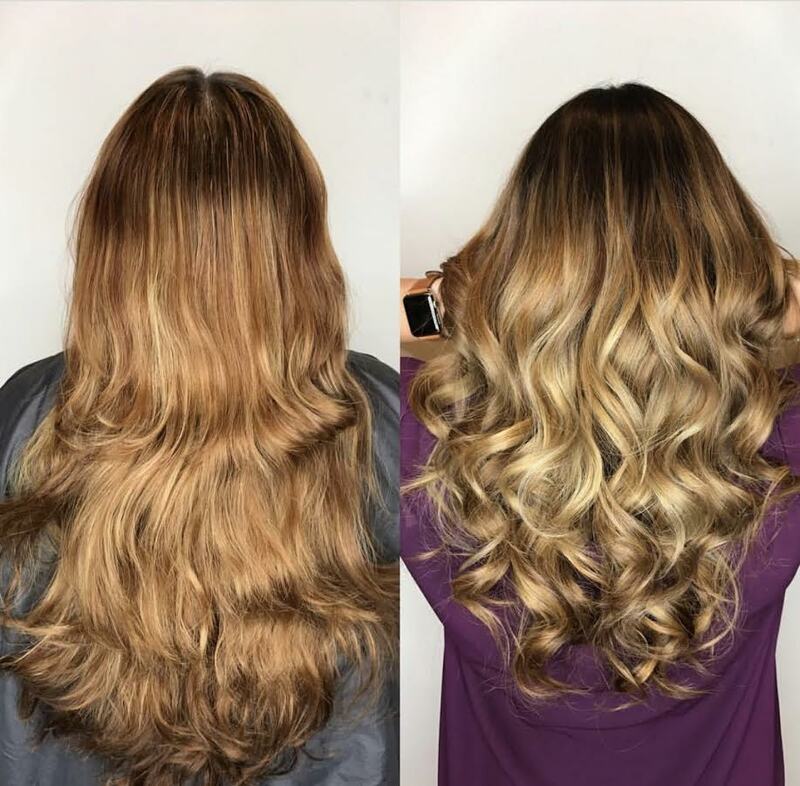 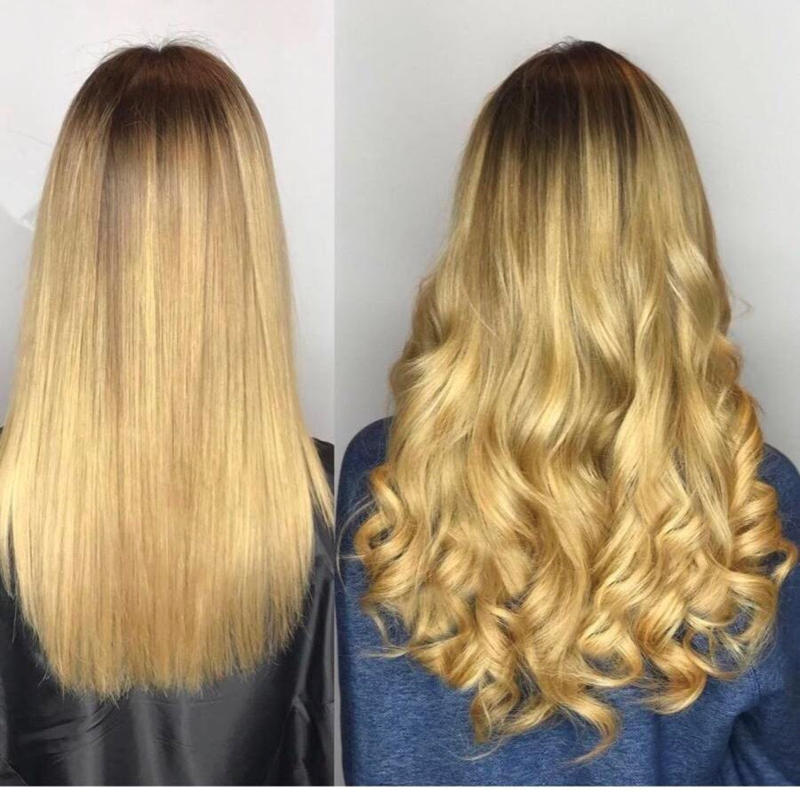 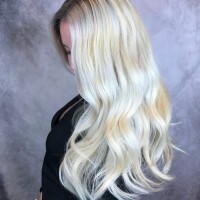 Avant-Garde Salon and Spa's hair styling team are experts at creating natural-looking extensions, using only the best REMI hair strands from Great Lengths. Great Lengths human hair extensions are the highest quality. 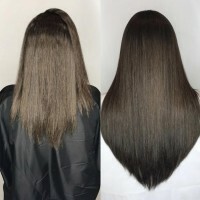 Hair stylists apply the hair strands one by one creating real natural look with the long hair you dreamed of. 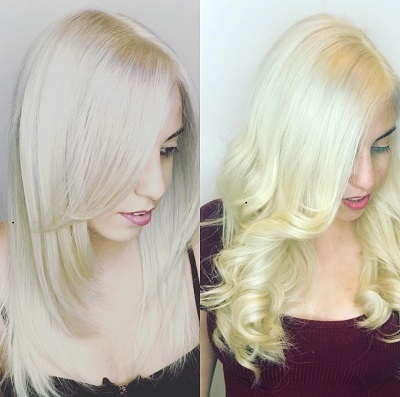 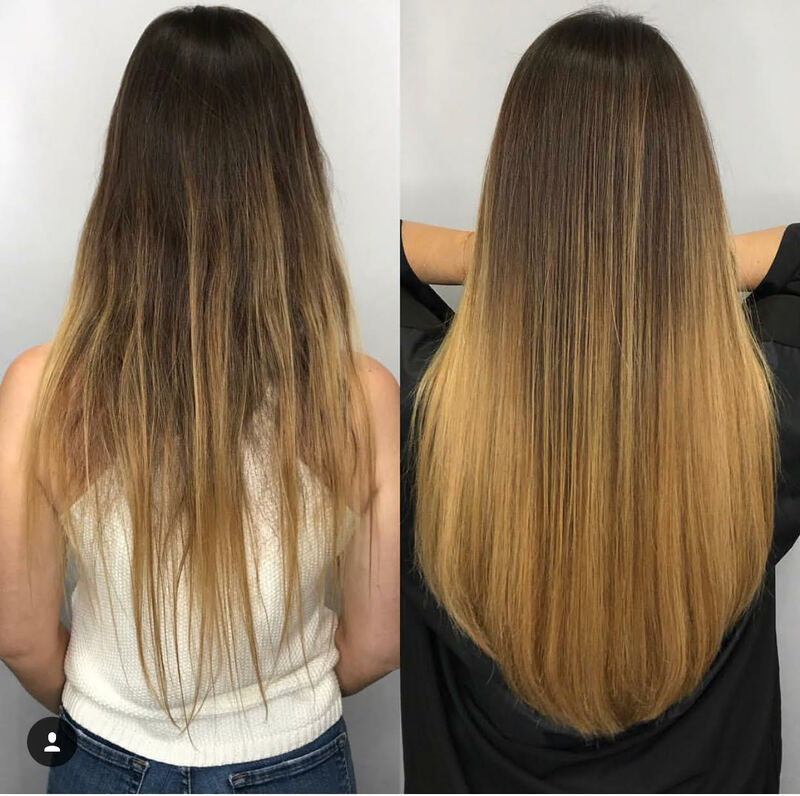 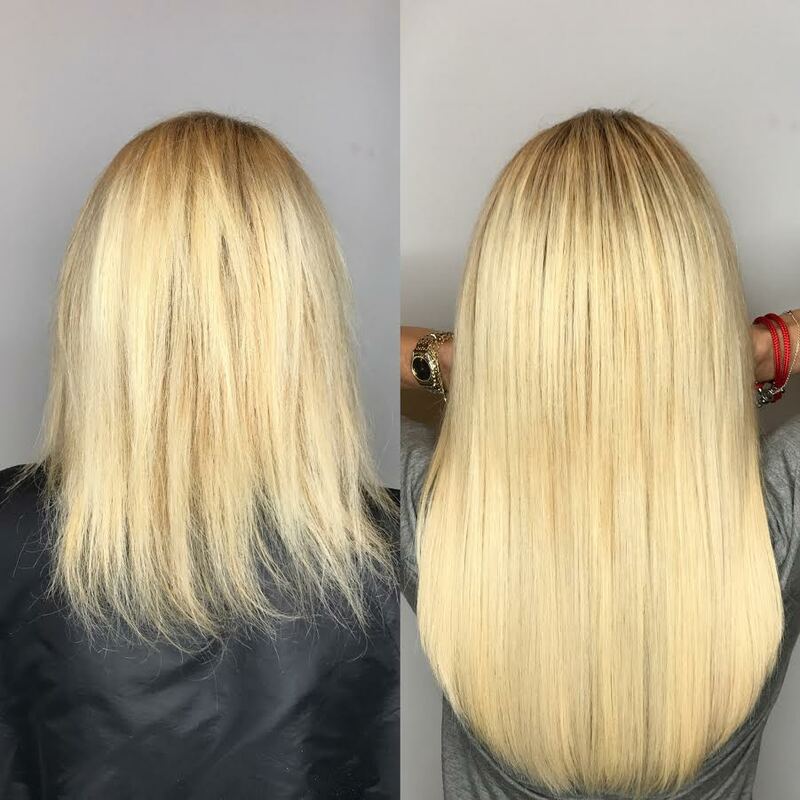 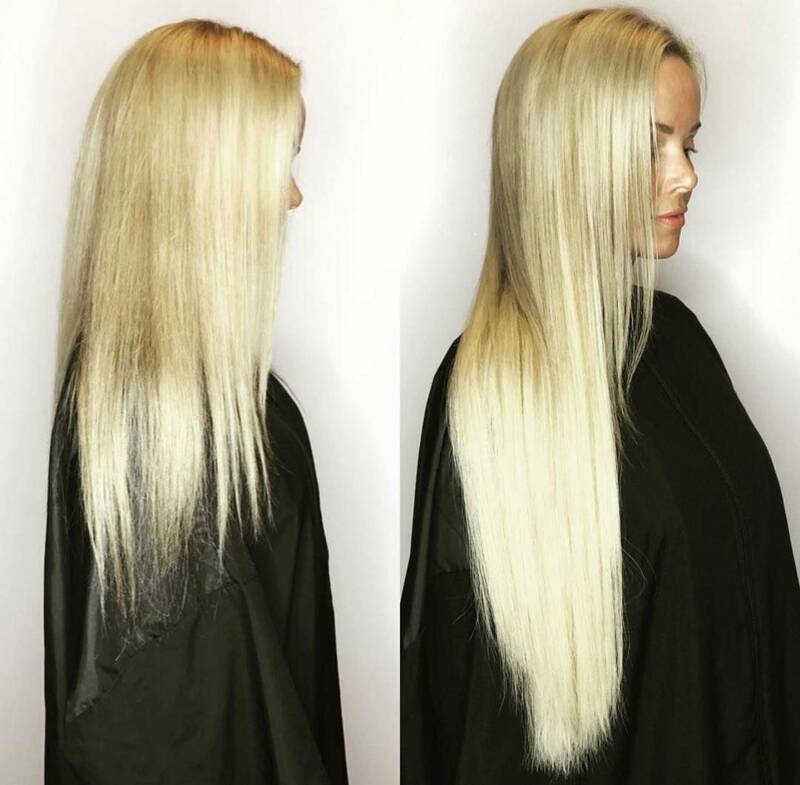 Permanent hair extensions are applied strand-by-strand using cold-fusion technique. Why Use Natural Hair Extensions? 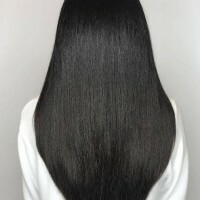 It's best to use 100% human hair as synthetic hair will never look fully natural. 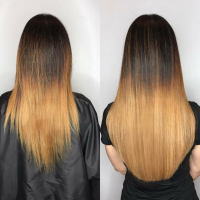 Although permanent hair extensions cost the most, the extensions will last for months and can be used for more extension refits. In the long run, they are actually the most afforable, best looking and easiest to maintain. 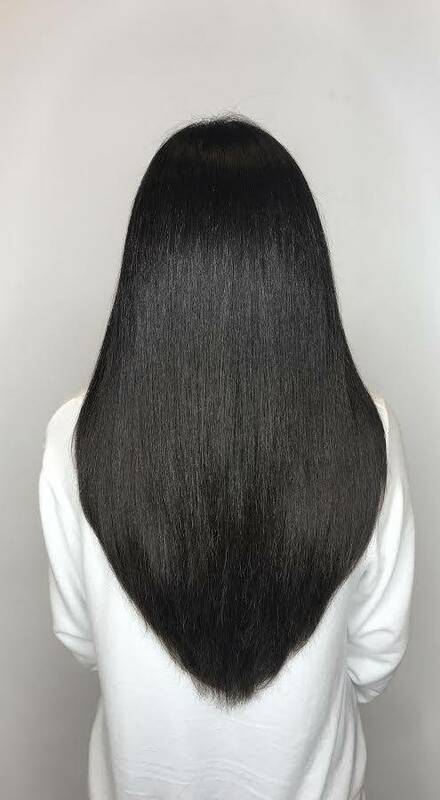 Synthetic hair has limitations, not looking fully natural, doesn't allow for heat styling and does not handle like real hair due to being lighter and less accepting to styles you may want to do. Another great reason to use real hair, is that it allows you to color match to your own real hair. Avant-Garde Salon and Spa. The Best Hair Styling Team, Expert Hair Extensions Salon and Hair Coloring Salon Miami has to Offer! 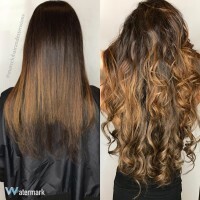 Great Lengths Hair Extensions, the best Hair Extensions are Available at Avant-Garde's Miami Salon! Certified Hair Extension Specialists at Avant-Garde Salon and Spa, a Platinum Great Lengths Certified Salon. Various types of Hair Extensions installation options available at Avant Garde's Coral Gables Hair Salon Hair Extensions Experts. 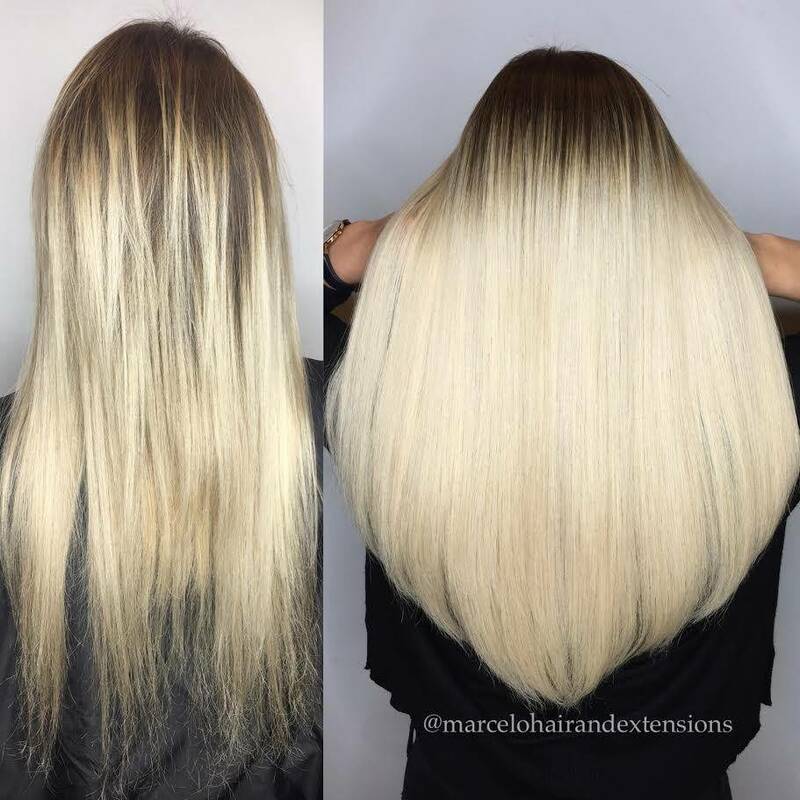 Get amazing hair extensions at Miami's Best Salon in Coral Gable with Certified Hair Extensions Specialists.